As a landlord, once your property is on the market for sale, many people will contact you for tenancy – but not all of them will prove to be good tenants. 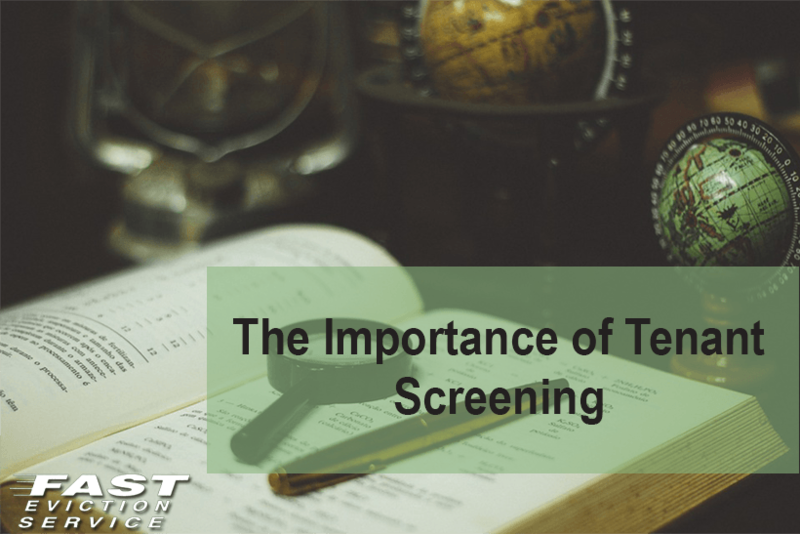 It is your job to conduct a thorough screening of the candidates before picking the best one. Although the process might require time and effort, it will save you from a lot of headache and heartache later on. Looking for the right tenant is essential to being in a stress free relationship with your customer. 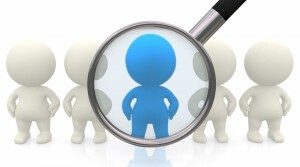 Reference checks – Contact their employers and previous landlords. Employers can confirm the tenant’s steady income and previous landlords can give vital information like how regular the tenant was in paying rent, how he maintained the property and more. Credit history – Learn how financially responsible they are through their credit report. Pull up criminal records – you do not want to have someone with a shady background living in your house. Verify all documents by issuer – do not trust the paycheck stubs and letterhead. Tenants can easily forge documents to appear as the ideal candidate.